Hawaiian Airlines is adding its support to new global initiative ‘World Reef Day’ to be launched on 1 June, 2019. The airline will help highlight World Reef Day on board its A330 flights from Australia, New Zealand, mainland US and Tahiti to Hawaii. Consumers, businesses, and organisations around the world will be called to action on the inaugural World Reef Day to reflect on the delicate ecosystem of our ocean’s coral reefs and prevent further reef loss. World Reef Day is now the recurring annual day for the world to come together in awareness and activation to effect positive change for our world’s reefs. 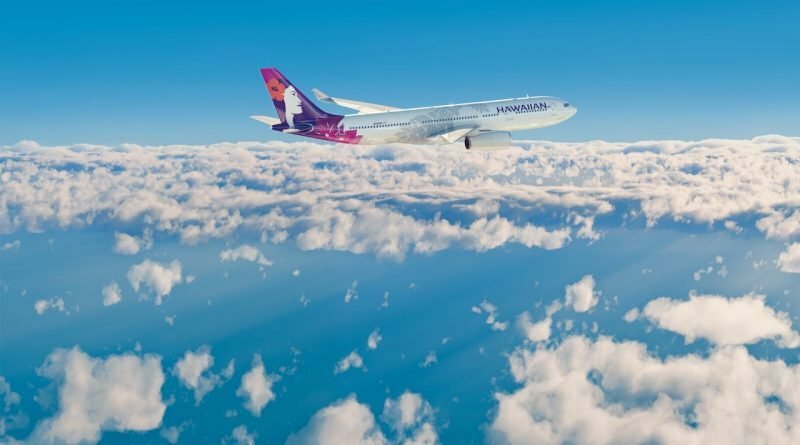 “As Hawaii’s airline, we have a kuleana (responsibility) to minimize our impact and preserve the beauty of the islands that most of our employees call home,” said Renee Awana, Managing Director of Product Development at Hawaiian Airlines. 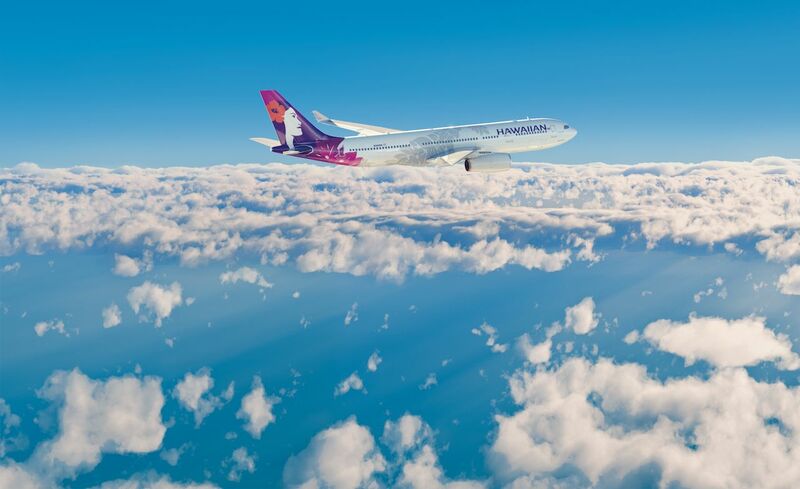 Hawaiian Airlines will screen the World Reef Day video on board its A330 aircraft from June to end of August. The airline will also distribute complimentary Raw Elements sunscreen samples on all flights to Hawaii eg from Auckland, Sydney, Brisbane from May 25 – June 1. Founded by Raw Elements USA®, a 1% for the Planet member that has pioneered the reef-conscious movement with its certified-natural, non-nano zinc oxide-based sunscreens—and with the support of Hawaiian Airlines and Aqua-Aston Hospitality, World Reef Day kicks-off a month of initiatives focused on the environment to spur conversations and actions to support sustainability. 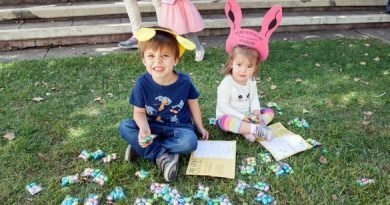 “The launch of World Reef Day is the culmination of a lifelong dream of ours to make a difference on this planet through awareness, education and positive action,” says Brian Guadagno, founder and CEO of Raw Elements USA.